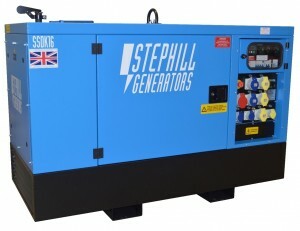 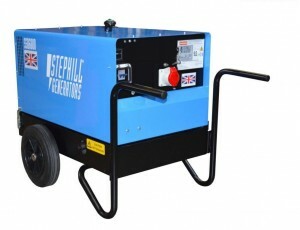 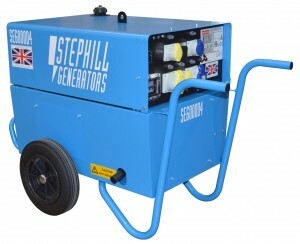 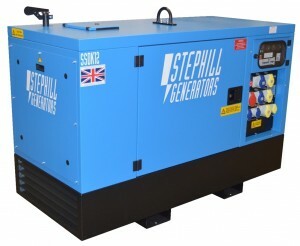 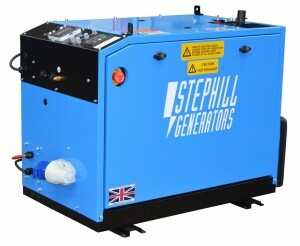 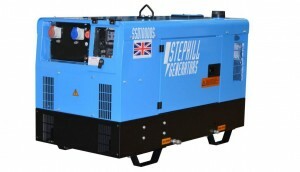 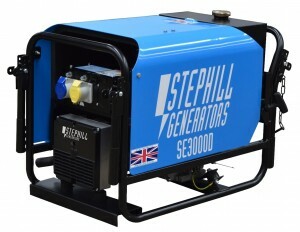 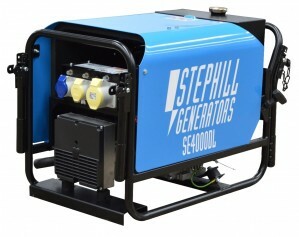 We stock diesel generators for a wide variety of commercial and domestic applications. 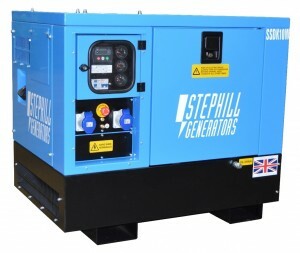 Our premium range of diesel generators are silenced for low noise, economical, environmental and available in various power ratings including 2.6Kva, 4Kva and 6Kva. 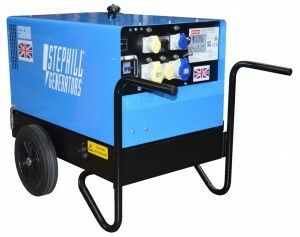 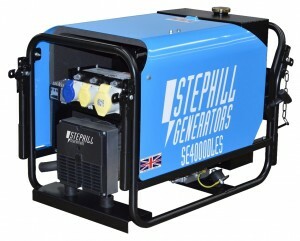 Never be caught out with our incredible range of Diesel Generators, generating electrical energy in places where there no electricity, or used as an emergency backup unit in case of power failure. 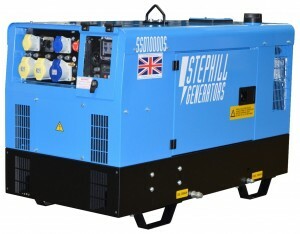 Made with a robust construction, built to industial standard, we supply the top quality Stephill brand which also features Lombardini Diesel Engines. 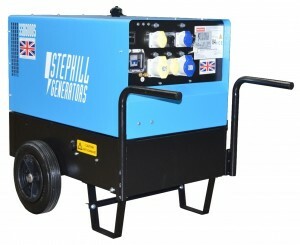 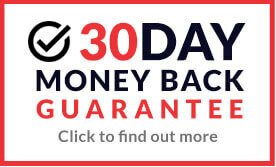 Buy online now for fantastic prices well below RRP.